The current home of Grace Ridge Brewing in Homer. 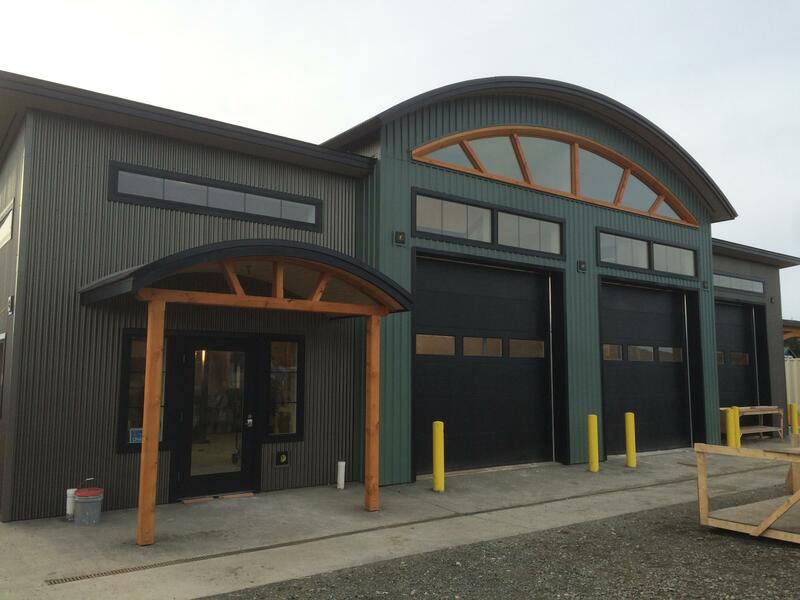 The brewery is looking for a new location to build a bigger facility. 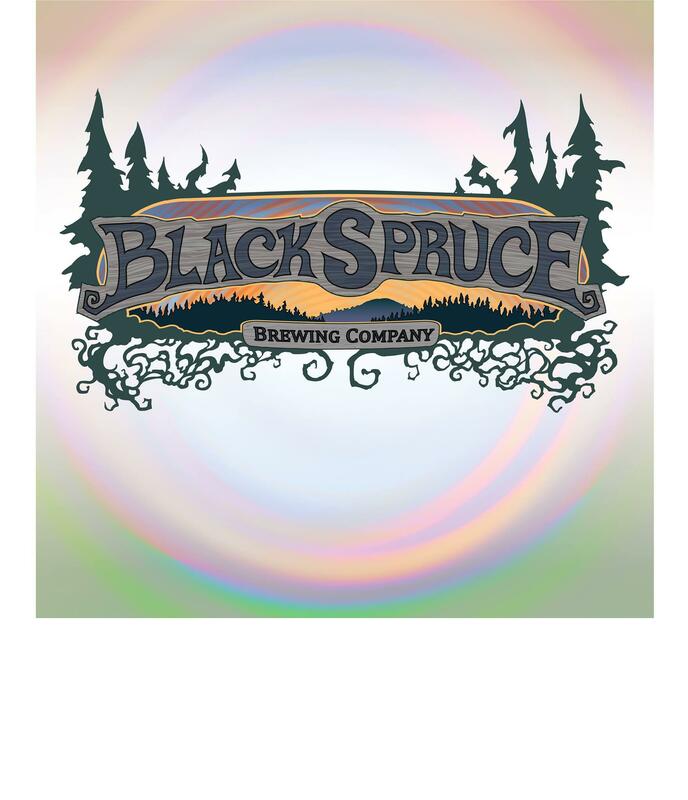 On this month's Drinking on the Last Frontier, Bill and Jim Roberts, aka "Dr. Fermento," consider the big future for small breweries in Alaska, and Bill visits with two such brewers, Carey Fristoe of Black Spruce in Fairbanks, and Don Stead of Grace Ridge, in Homer. Plus, the history of winter warmers and a controversial move to ground beer-tasting flights in Haines. Join Bill this month for a beer year in review, preview of Alaska Beer Week and a look at the history and future of brewing in Skagway. Cheers! Courtesy of St. Elias Brewing Co. Cheers to the holidays! On this month’s Drinking on the Last Frontier with Bill Howell, Bill has ideas of beer pairings with favorite holiday foods, plus a look at what’s on tap at St. Elias Brewing, and a visit with Kodiak Island Brewery. On this month's Drinking on the Last Frontier, Bill looks back at the beginnings of seasonal beers and ahead to the unsure future of beer magazines. Plus, hear what's brewing at Baranoff Island, in Sitka, and Midnight Sun and Cynosure in Anchorage. Cheers!